FRESNO, Calif. (KFSN) -- Many people were disappointed after showing up for a hiring fair for a new Fresno restaurant only to be given an application to fill out. 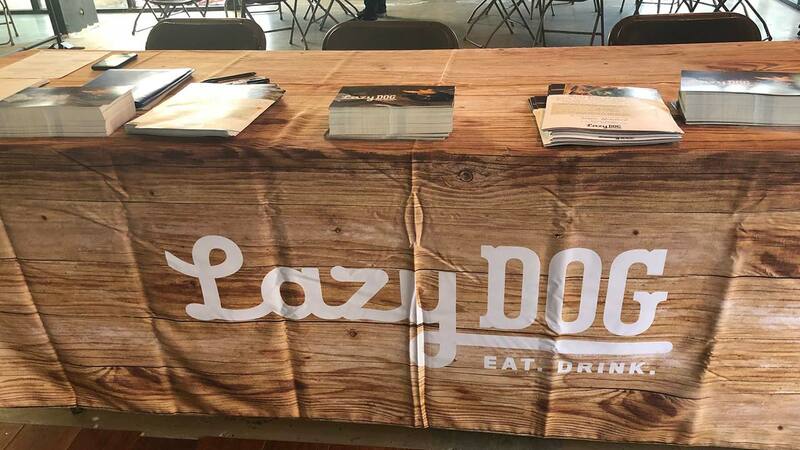 Action News reported Thursday that the hiring fair for Lazy Dog Restaurant and Bar was scheduled for Friday, but due to a misprint in a press release, it was reported for Friday instead of Monday. The new restaurant will be opening in October in the Villaggio Shopping Center and is planning to hire 200 people.